While not shocking at all, it was nevertheless a blow to the Patriots as they waved goodbye and good luck to starting left tackle Trent Brown, who after one year is moving back to the Bay Area after agreeing to a big money deal with the Oakland Raiders. It was more difficult, however, to part with Trey Flowers, the Patriots best defensive player on their front seven for the past several years and a consummate pro who spoke softly but led by his example on the field. There is no way that the Patriots were going to match either offer. Call Brown and Flowers victims of the “Patriot Way”, where the team will not become enamored with any particular player. They’ll place a value on each player and will rarely if ever go over that amount when it comes to compensation. It is also why, because the team won’t overspend for free agents that Patriots fans are glued to their television sets in late January and February every season. Because of their fiscal responsibility, they’ve been able to compete every year. 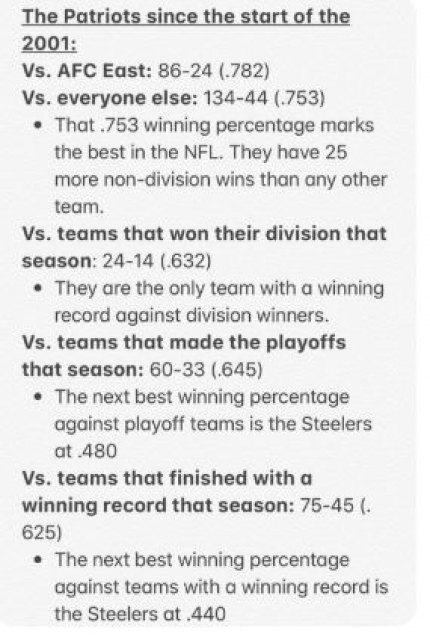 The Patriots have been in the AFC Championship Game nine years in a row and have been in four of the past five Super Bowls. That isn’t a fluke. The Patriots build a complete team of 53 players every year. Because they won’t overspend and get into a bidding war over individual players, they’re able to sustain their success over the long haul. It is why March is usually not fun to be a Patriots fan but February can be glorious. Which would you rather have? Brown came to the Patriots with plenty of questions a year ago. Nobody…but the coaches were sure that he could play left tackle. But he hooked up OL coach Dante Scarnecchia and he parlayed that into a terrific 2018 season. Now he’s rewarded with a four-year deal worth $66 million dollars with $36.75 million guaranteed. He’s now the highest paid offensive lineman in the NFL. Take a bow Dante…you’ve done it again. Flowers came to the Patriots in the 2015 NFL Draft in the 4th round with the 101st pick that year. But he impressed right from the start and even when the Patriots had him tucked away in the far left corner of the locker room when they expand for training camp, one could sense that he wasn’t going to be tucked away for long. 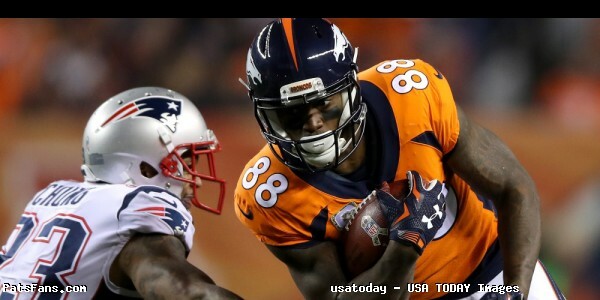 Flowers cashed in and has agreed to a four-year deal that is reportedly paying him between $16-17 million per year with the Detroit Lions and will join former NE defensive coordinator Matt Patricia, who also signed former Pats WR Danny Amendola as well. 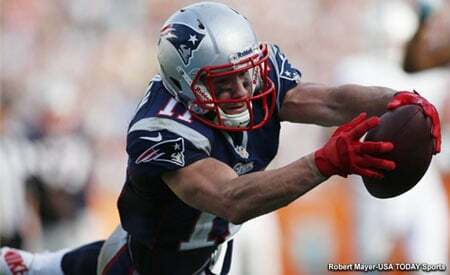 The Tennessee Titans supposedly outbid the Patriots for the services of free agent wide receiver Adam Humphries to the tune of a four-year deal worth $36 million. 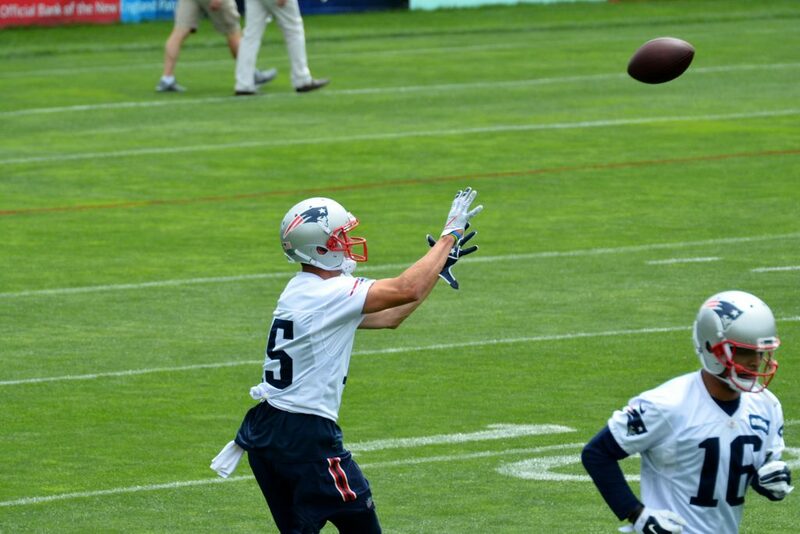 Humphries is a guy we said on these pages would have been a great fit in the Patriots offense. But he opted for the bigger payday with the Titans. It is the nature of the beast. With the contracts of NFL players largely not guaranteed with their career spans in many cases woefully short, one should never fault the players for taking care of their future. In Brown and Flowers’ cases, the money they got was far beyond what the Patriots were going to offer. Nobody is going to argue that. How many of us would turn down millions of dollars? Not many I’d bet. 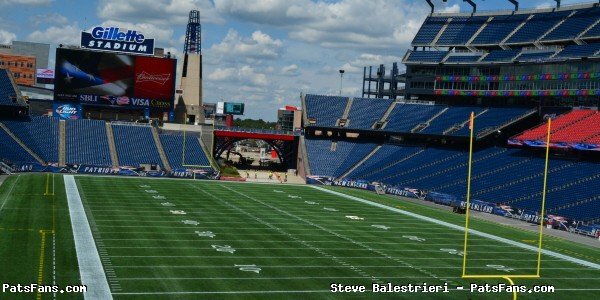 So what’s next for the Pats? Free agency in reality hasn’t even begun yet, because the league with their ridiculous “legal tampering period” has deemed that none of the deals are binding until 4:00 p.m. on Wednesday when the league year officially begins. So, with free agency beginning and the draft around the corner, the team will try to address these as well as other holes to fill. In Brown’s case, his replacement is already here. Isaiah Wynn was the Patriots top draft choice a year ago and he’ll team up with Scarnecchia and get to work on becoming the new left tackle. He tore an Achilles tendon in preseason last year, but is expected to be ready to go once training camp begins this summer. Brown’s departure will also impact on how the Patriots may value swing tackle LaAdrian Waddle, who is also a free agent. A valuable, versatile, tough player, Waddle was re-signed a year ago but played little due to the offensive line remaining healthy in 2018. But now bringing him back makes a lot more sense. He can play on either side, is an established, solid veteran and now will be one of the team’s priorities. Replacing Flowers is more problematic. His greatest gift was his versatility. He was very good at rushing from and setting the edge. But he really made hay by rushing from the interior when they’d slide him inside on passing downs. He was tailor-made for the Patriots defense and their style of playing. The blow was lessened a bit by the trade for Michael Bennett who came over from the Philadelphia Eagles with a 7th round pick in 2020 for the Patriots fifth rounder next year. Bennett is more productive from a pure pass rusher perspective but will he be able to do all of the things Flowers was tasked? We’ll see. But at 33, while still very productive, his shelf life will probably be a year or two at the most here. At least for now, Deatrich Wise will be looked at to provide more in terms of every down production. He played just under 60 percent of the snaps last year. The team also has Adrian Clayborn, Keionta Davis, Ufomba Kamalu, Trent Harris, and 2017 top draft choice Derek Rivers. Rivers tore his ACL in his rookie training camp and missed all of that year. Last year he came back but flashed very little. The 2019 season will be a very big year for him moving forward. There are still some intriguing names in free agency in terms of pass rushing edge players including Justin Houston, Cameron Wake and Ezekiel Ansah. Although the prices for each of them may preclude any from coming to New England. 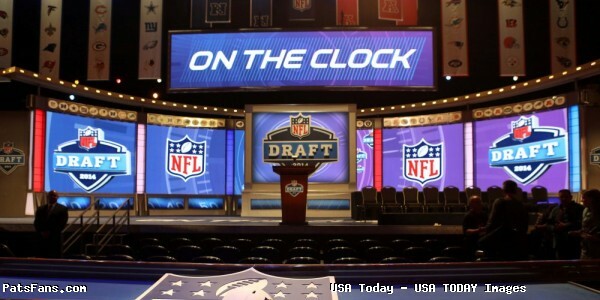 The Patriots will no doubt be looking at the draft to find the next Flowers. It is a fact of life, that when the team has success in February, others will try to poach your best players and coaches from your roster. It is the way of the league in March. And it is just beginning. 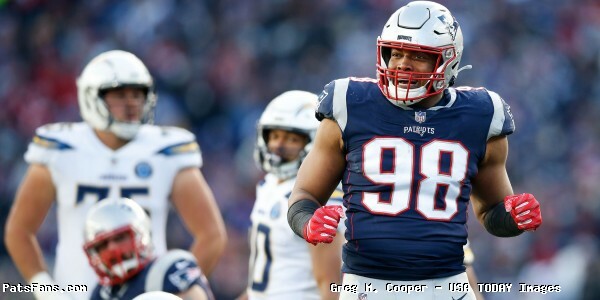 This entry was posted in 2019 Patriots offseason, NFL Commentary, NFL News, Patriots Commentary, Patriots News and tagged 2019 NFL off season, Bill Belichick, Danny Amendola, Detroit Lions, free agency, Matt Patricia, New England Patriots, Oakland Raiders, Patriots 2019 free agents, Trent Brown, Trey Flowers on March 12, 2019 by Steve Balestrieri.